In Germany, an obligatory seal for the textile industry is currently the subject of considerable public debate, even though there are already a large number of voluntary standards and obligations. In our Newsletter you can read more about this topic in ‘Sustainability & Textiles’ and also find out more about market developments, label updates, experts’ opinions and news from the fairs. Will certified fibres account for a quarter of the world’s production in 2020? In addition to several other problems, the combination of an increasing number of potential customers bent on consuming an increasing number of goods and the carousel of apparently endless fashion collections that seems to be spinning faster and faster as it constantly pumps goods onto the market: these things have led to a situation where traditional, renewable raw fibres for textiles have come under massive pressure. So-called ‘Identity Fibres’ on the other hand are continuing to boom. A survey by Alex Vogt. Spring 2014 is bringing some new developments. 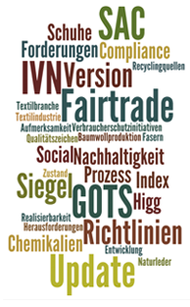 After the Sustainable Apparel Coalition raised the Higg Index to Version 2.0 at the end of 2013, on 1 March the Global Organic Textile Standard presented its Version 4.0. 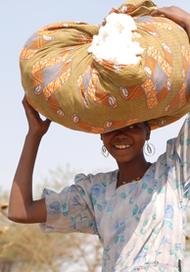 Fairtrade is likewise working on an update, and the International Association for the Natural Textile Industry has showcased a seal of shoe quality. 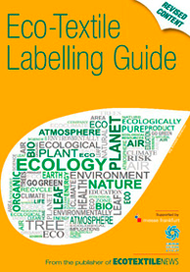 A new revised and updated version of the Eco Textile Labelling Guide will appear in May 2014. The handbook, edited by John Mowbray and supported by Messe Frankfurt, offers a comprehensive overview of textile certification and standards and of seals of quality for sustainably produced textiles. Perhaps we will soon be wearing sweet tights. 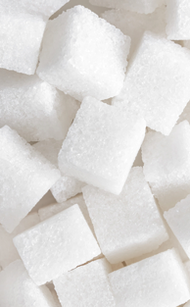 Scientists from Singapore have discovered how basic elements of nylon can be made out of sugar. The new process is not only much more sustainable than the synthetic method but also considerably cheaper. The sustainable fashion sector continues to grow – and with it the Greenshowroom and Ethical Fashion Show Berlin trade fairs. Following an excursion to the ‘Kronprinzenpalais’ exhibition and event centre in January, the Greenshowroom is returning to the famous Hotel Adlon Kempinski for its tenth anniversary. There, exhibitors and visitors can look forward to a new layout with bigger rooms and an elegant ambience. 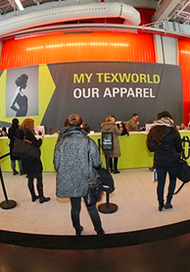 Visitors to Texworld in New York this July can look forward to an interesting programme of lectures. One of the highlights will be an interactive workshop on sustainable fashions organised by Textile Exchange. Co-operation building for sustainability. Interview with Pamela Ravasio, CSR & Sustainability Manager of the European Outdoor Group. EOG is the umbrella association of the European outdoor sector and has defined its position by focusing on sustainable subjects and demands for many years. 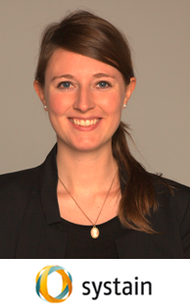 Pamela Ravasio has been the new CSR & Sustainability Manager at EOG since March 2014. She spoke with Texpertise and explained how she sees her role in the association, answered urgent questions and outlined the aims EOG will pursue in the coming years. Forget the 'eco' image! 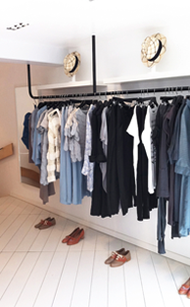 In her boutique, 69b, stylist Merryn Leslie sells sustainable fashion items at the top end of the design spectrum. With an exciting mixture of British and international designers, the shop is a magnet for fans of responsible fashionwear in London's trendy Hackney district. The use of chemical substances in the supply chain: how much influence do retailers have? How can we make the world a more sustainable place? 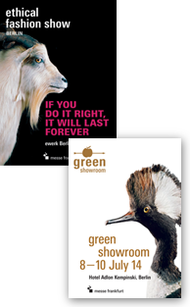 A question that Dorian Lucas explores in his book "Green Design", where he takes a look at some 100 innovative products relating to energy, fashion, the home, lighting, public spaces and the workplace. 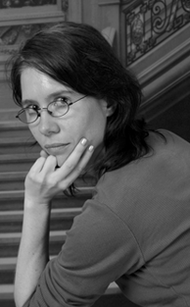 An expert's view by Marijke Schöttmer, Systain Consulting.